Love fresh white denim this season? It’s summer’s easiest trend to try and making this easy gingham bow and ruffle top is on your summer to-do list. 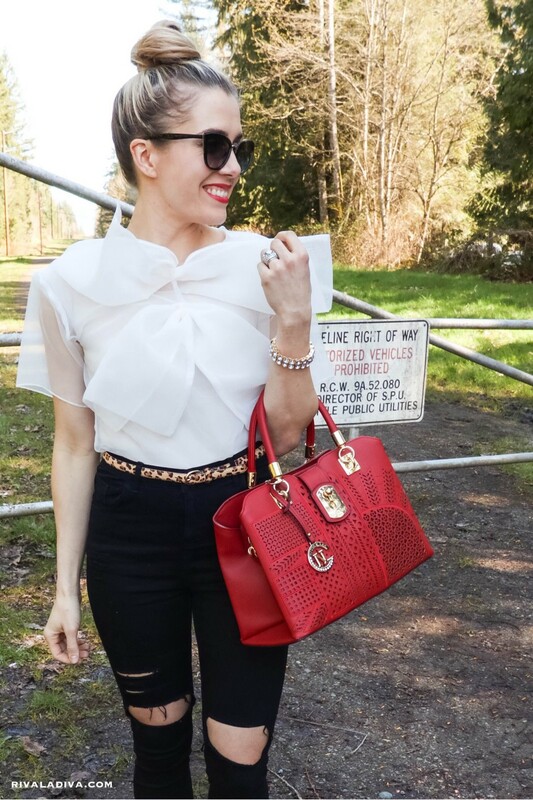 EASY double bow organza top tutorial inspired by Gucci’s Spring 2016 Ready to wear collection. Love the Marc Jacobs Bow Cape from his 2014 Ready-to-wear collection? Use this DIY to recreate your own. Did you get your green on this month? I was talking to a good friend last month and we both agreed that we would miss our Valentine decor.. I made something magical with this Gucci Inspired Dress Tutorial – I love when I create something that makes me feel like a million bucks! Love your summer wardrobe? Do you still have summer textiles to use up? I’m showing you how to incorporate them with your fall garments.